Athletes are specially trained to exercise and compete vigorously without experiencing injury or aggravating a previously existing condition. However, accidents and direct trauma during their specific sport or physical activity can inevitably result in damage or injury to the individual. Muscle or tissue damage are common in sports and can be dealt with accordingly but when a bone fracture occurs, these may be more delicate and may require additional diagnosis and care in order to properly help an athlete recover. Among the general population of athletes, stress fractures can be a rare cause of pain, accounting for only 2 percent of all reported sports injuries. However, a considerably higher number of stress fractures are diagnosed in long distance runners and triathletes. The first characteristic of a stress reaction observed through the use of MRI is bone oedema as well as increased activity on bone scan. Bone scan in the acute phase has high sensitivity but an increased uptake may also be due to infection, bone infarction or neoplastic activity. Researchers from previous studies stated that 60 to 70 percent of X-rays in the acute phase of stress fractures, approximately less than 2 weeks after the injury, have a negative result. Due to its high sensitivity as well as a lack of radiation and high specificity, even despite its elevated cost, MRI is often the preferred procedure to identify stress fractures in their early phases. Various distinct intrinsic and extrinsic elements have been determined as risk factors for stress fractures. These include but are not limited to: biomechanics, strength and flexibility, nutrition, hormonal and menstrual disturbances, and footwear. These must all be considered prior to assessing an individual with a suspected stress fracture. During an analysis of 8 female athletes with sacral stress fractures, the most significant risk factor for these types of fractures was the rapid increase in impact activity during more intense exercise programs. An increase in workload should thus be considered a significant risk factor for stress fractures. The sacrum consists of 5 fused vertebrae, S1 to S5, and is triangular in shape. 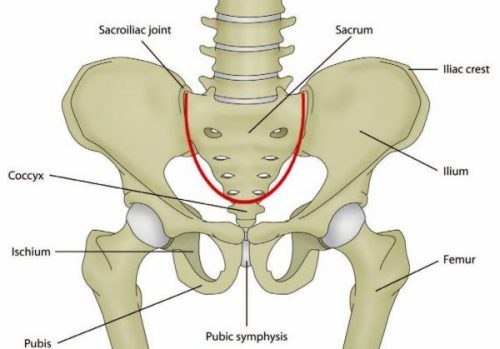 It connects with the ilium at the sacroiliac joint and, due to its shape and function to distribute forces, it’s often described as the foundation to the arch of the pelvis. The sacrum, much like an inverted arch, supports the entire weight of the upper body and transfers force to the pelvis. Sacral stress fractures most commonly occur in the lateral portion of the sacrum and are more frequently diagnosed in women. It’s been hypothesized that the shape of the female pelvis can lead create difficulty when distributing weight through the sacrum than the average male pelvis. 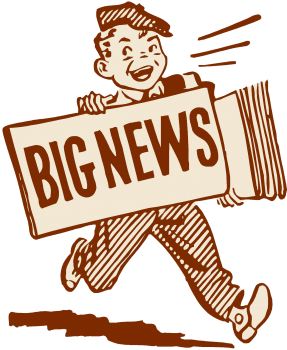 However, it’s also been reported that several male elite Australian triathletes have experienced sacral stress fractures in recent years. 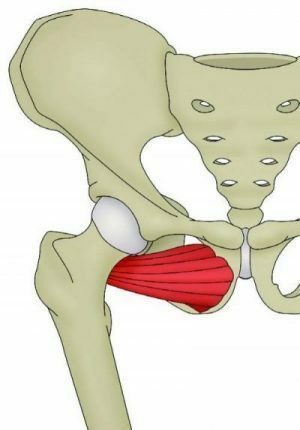 An athlete with a sacral stress fracture will often manifest acute onset back, buttock or hip pain which is generally described to occur suddenly during a run, making them incapable of continuing at the time. The individual may also experience limited mobility and they could or could not suffer pain on the palpation of the sacrum. Additionally, they may not experience any neurological symptoms but symptoms of sciatica may be common during this type of stress fracture. Sciatica can include pain, weakness or numbness and burning or tingling sensations along the lower back, buttock or hip, often radiating down the thigh. The individual may suffer pain or tightness when walking and they will experience symptoms when hopping on the affected side. Athletes with sacral stress fractures also frequently report pain during single leg loading tasks, for example, when putting pants on. Due to the extreme overlying soft tissue and complex bone anatomy, simple radiographs can rarely conclude the presence of a sacral stress fracture. Bone scan, MRI or CT can be utilized to effectively diagnose a sacral stress fracture. CT and MRI findings suggest that sacral stress fractures occur as a result of constant compressive forces which lead to microfractures of the trabecular bone. These fractures infrequently develop a visible callus on plain radiograph, therefore, MRI or CT scans should be utilized as a follow up imaging if poor healing is detected. The progression of treatment for an athlete with a sacral stress fracture broadly depends on the athlete’s symptoms as these are generally stable fractures. Rehabilitation procedures will progress from non-weight bearing to weight bearing to progressive return to running activities as the symptoms decrease. In most cases, a period of 6 weeks with no running followed by a 6 to 8-week period of a return to running progression may be required. A majority of published works indicate athletes may have a full return to activity by 4 months with rare cases taking up to 14 months. Repeated CT scans approximately 4 and 8 months after the individual’s original diagnosis can often display no signs of previous fractures which demonstrate a quicker and fuller healing of the well-vascularized trabeculae microfractures when compared to fractures involving the less well-vascularized cancellous bone. 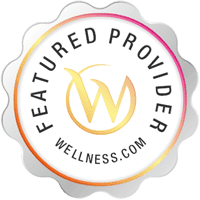 Researchers concluded that women with sacral stress fractures who had the best diets and fewer prior stress injuries or menstrual irregularities, healed the fastest. The inferior pubic ramus slopes downward and medial from the superior ramus, narrowing as it goes down and it is the region where the adductor magnus, brevis and gracilis connect, including the obturator internus and externus. Pubic Rami stress fractures have been diagnosed among runners, triathletes and military service members. These generally occur in the inferior pubic rami next to the pubic symphysis. Researchers proposed that these fractures are a result of repetitive forces being applied to and transmitted to the bone through muscle contraction or fatigue. In a study on female military service members, it was suggested that over-striding during marching procedures was a potential factor contributing to pubic rami stress fractures. Pubic rami stress fractures are generally detected either in competitive races or during intensive training sessions. These frequently occur at the insertion of the adductors and/or external rotators of the hip. Athletes with pubic rami stress fractures commonly suffer from pain in the hip, buttock, inguinal or adductor region which increases with activity and decreases with rest. It’s important to remember that pain caused by irritation and swelling along these regions may also cause symptoms similar to sciatica. It’s important to receive a proper diagnosis to rule out a compression of the sciatic nerve which could be causing neurological symptoms. Athletes with this type of injury often limp and on clinical testing, they may experience symptoms with passive hip abduction, resisted hip adduction and resisted hip external rotation. Stress fractures of the pelvis can be determined even without radiographic evidence if the following criteria are met by an individual. First, running will be impossible for the athlete as a result of severe discomfort in the groin area. Then, the individual will experience discomfort in the groin with an unsupported stance on the affected leg. And last, an athlete may suffer symptoms of pain and tenderness after deep palpation procedures. Simple radiographs may demonstrate displaced fracture lines but a lack of radiographic evidence in the early phases of injury is not uncommon. Bone scan, CT or MRI may be used to determine the presence of fracture and bone oedema may be evident on MRI. These fractures tend to have a high rate for healing following 6 to 10 weeks of rest, however, they have a small risk of non-union and re-fracture if the appropriate amount of rest is not followed. Fractures that display delayed union will likely demonstrate full recovery when further conservative procedures are followed. Progression of treatment should be guided by pain and at first, the individual may require the utilization of crutches as walking may be painful. The femoral neck is the flattened, pyramid shaped piece of bone which connects the femoral head to the femoral shaft. 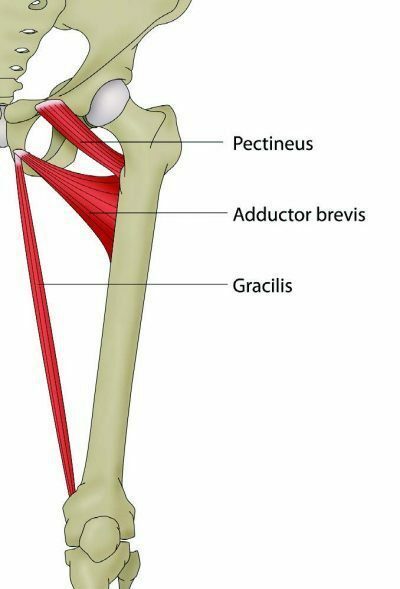 Athletes with femoral neck stress fractures generally report hip or groin pain when running. This pain usually has an insidious onset and the symptoms may become significantly worse depending on the intensity or duration of a run. At first, symptoms may occur at the end of a run but as the stress reaction worsens, the pain may begin showing earlier in the run where gradually more time may be required to relieve the pain and discomfort. Athletes with femoral neck stress fractures may experience hip and/or groin pain while resting and may suffer restless nights of sleep due to the symptoms. Often, individuals will also report pain while rolling in bed, single leg stance and during active straight leg raise. Femoral neck stress fractures are described as either tension or compression stress fractures. Fracture displacement determines the outcome of an injury and tension stress fractures generally have a higher rate of displacement as a result of non-union, malunion or osteonecrosis. Due to this fact, tension stress fractures are considered more serious than compression fractures and may require surgical fixation. 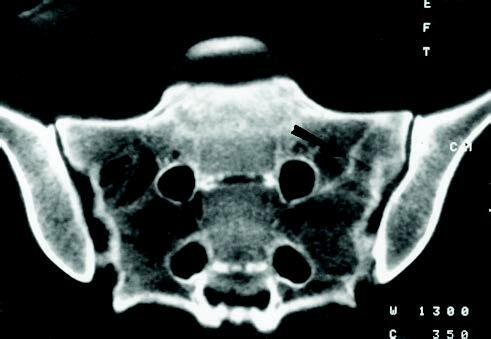 Conventional radiographs are often negative in the acute setting but may shown signs during instances where symptoms have been present for 2 weeks or more. MRI is the favored standard for diagnosis and should be ordered when a stress fracture of the femoral neck is suspected. Tension side stress fractures require diagnosis from a healthcare professional immediately after its occurred due to their risk of displacement. Compression side fractures are often managed conservatively with protected weight bearing and ongoing monitoring to keep track of the individual’s healing process. Initial phases of management should include non-weight bearing on crutches until there are no symptoms at rest, then progress to partial weight bearing to full weight bearing over a period of 4-6 weeks. 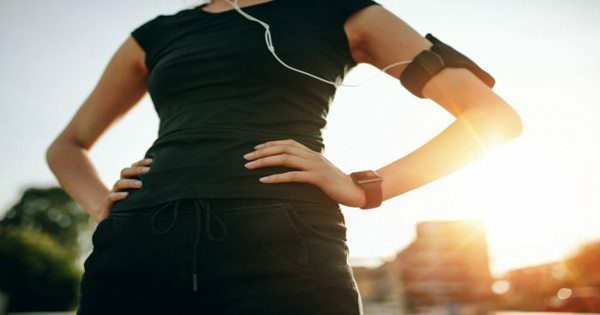 A gradual return to run program can be started at 8 to 12-weeks of treatment, once the individual is able to properly walk without experiencing pain and other symptoms. With all stress fractures located around the pelvis, a careful, gradual return to activity plan can be an essential element of the rehabilitation process. To make sure the athlete receives progressive loading without sudden increases in workload, the return to activity plan should be at least as long as the time off the individual’s specific activity. For instance, if the athlete had a sacral stress fracture which required 6 weeks of no running, then that athlete needs at least a 6-week gradual return to running plan before they can return to their previous running load. A strengthening program of the lower extremities can additionally be implemented early in the rehabilitation process, first beginning with non-weight bearing exercises, which can gradually change as the individual becomes able to weight bear without pain. Early strengthening can also help decrease muscle loss and address any biomechanical complications the athlete might be facing. As the stress fractures heal and the tolerance for load improves, these exercises can be progressed to other higher-load exercises to provide the athlete’s body for the return of their specific sports activity. Proper stretching and exercising techniques are effective methods and techniques that can help increase an athlete’s strength, mobility and flexibility to prevent experiencing an injury or aggravating a condition. Bone fractures, in this case, pelvic stress fractures, can be challenging to heal but with proper treatment, an athlete will be able to return-to-play in no time. Many athletes are properly trained to avoid injuries during practice or competition, however, direct trauma from an accident or even the natural degeneration of the structures of the body can result in damage or injury. The pelvis is frequently utilized by athletes to perform and when an injury, such as a broken pelvis, occurs, an athlete’s physical efficiency may be challenged. A broken pelvis can be identified by symptoms of sciatica. After being involved in an automobile accident, the sheer force of the impact can cause damage or injury to the body, primarily to the structures surrounding the spine. An auto collision can ultimately affect the bones, muscles, tendons, ligaments and other tissues surrounding the spine, commonly the lumbar region of the spine, causing symptoms such as low back pain. Sciatica is a common set of symptoms after an automobile accident, which may require immediate medical attention to determine its source and follow through with treatment.